Tamarind Benefits In Urdu Imli Ke Fawaid And Imli Ka Sharbat Recipe In Urdu: Many people use Tamarind in Ramadan month sometimes in the form of sauce, sometimes juice and sometimes in the shape of Chaat and do you know that there are lot of precious benefits of Tamarind which are highly important for health. We use dahi baray, pakora in our diet and with all of these we use Tamarind which is also knows as imli in urdu language. Tamarind juice is very terrific and perfect in summer thats why in punjab and in other warm areas of world people use it in their food. Because of some tatric and acids it is not advisable to the patients of ulcer. Its pulp, stem and leaves all are used to make medicines for different diseases it means the whole tree of tamarind is very useful it is also beneficial for digestive system and high fever. 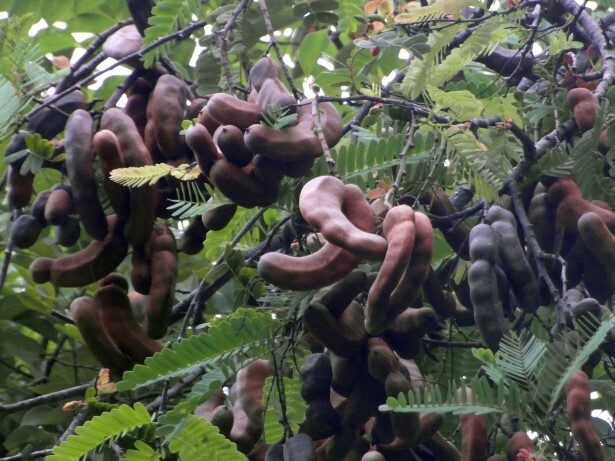 Most of tamarind trees are 80 feet high and 25 feet in circle, its leaves do not fall in autumn season (defoliation). Its flowers are yellow in color with red splashes and its fruit is oblate in shape and ripe in rainy season. Out of 100 unit (tola) seeds we can get 20 unit oil which is condensed and look like khoya in color. Besides being delicious its good for stomach but remember shadow of its tree is harmful because it creates diseases. 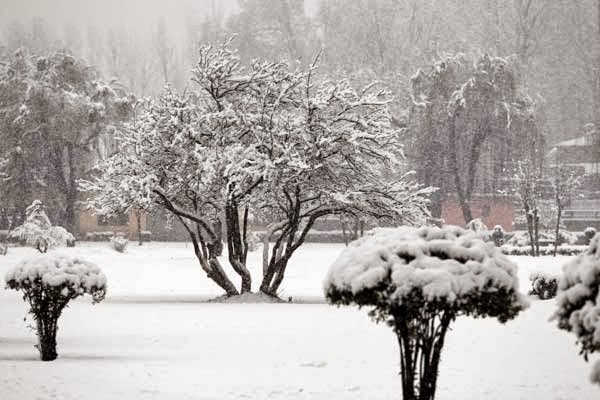 Under its tree if clothes stay for a long period then they become screwed and if you site under its tree in summer then its also harmful for health.